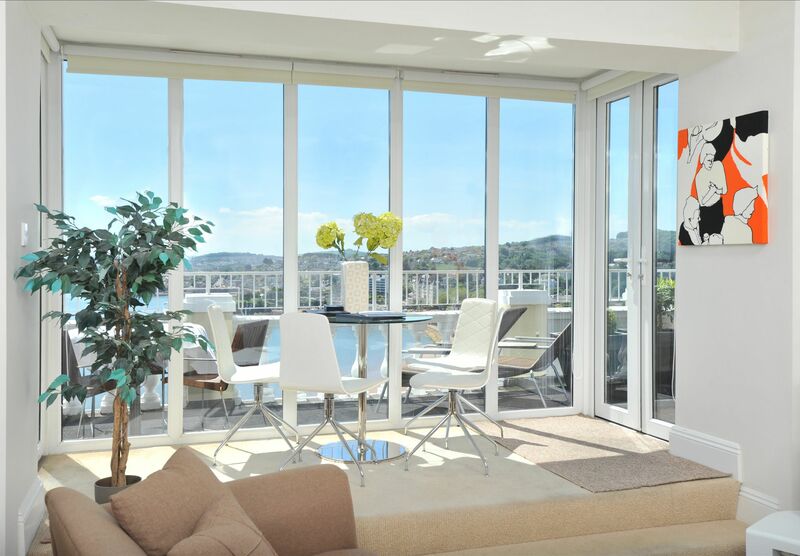 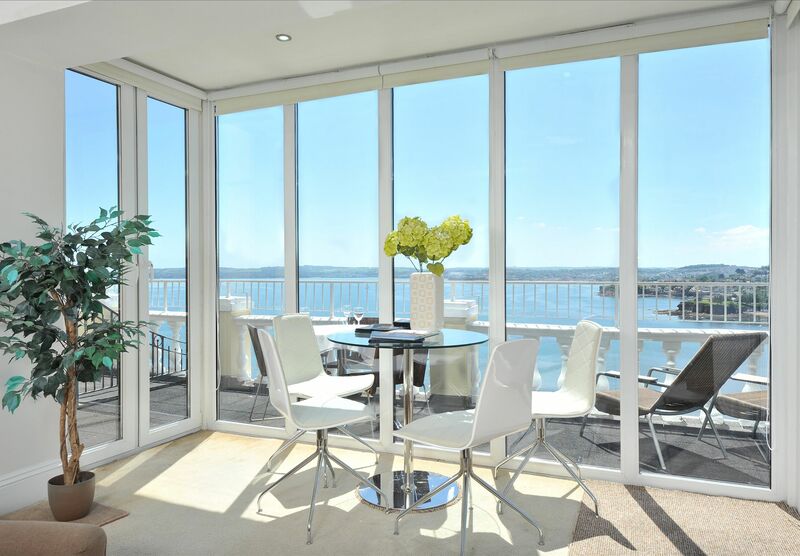 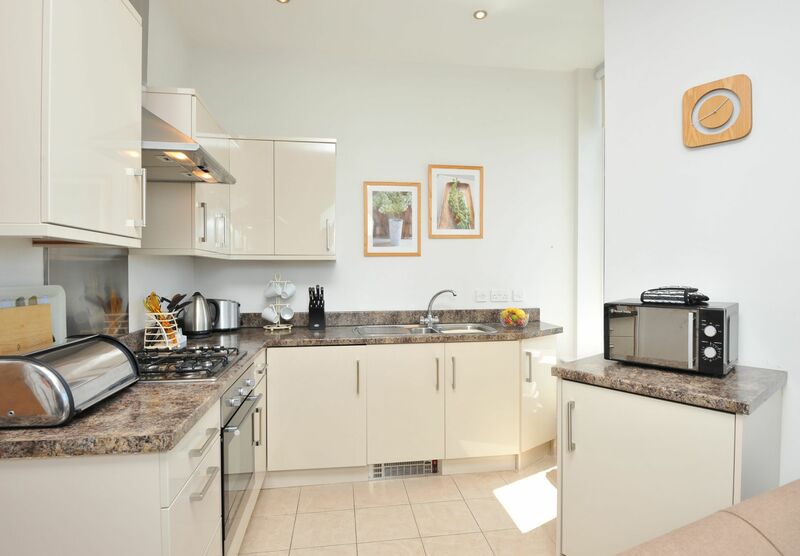 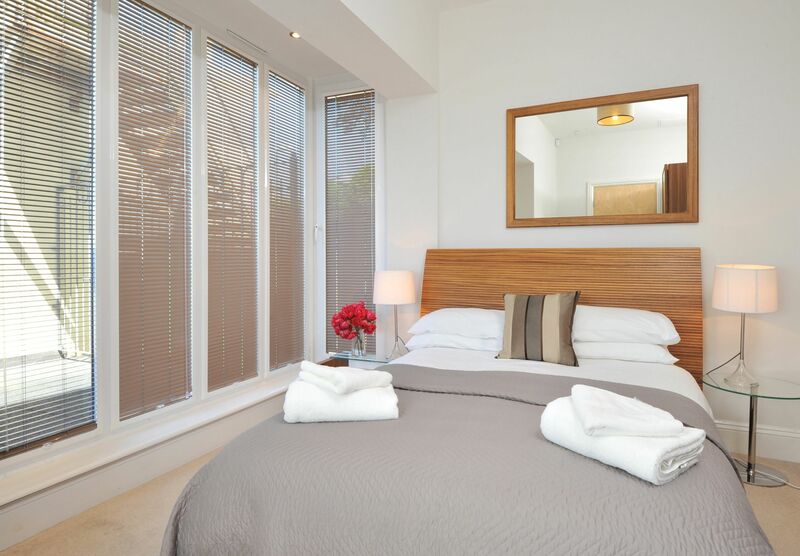 Spectacular sea views steal the show in this exclusive ground floor apartment. 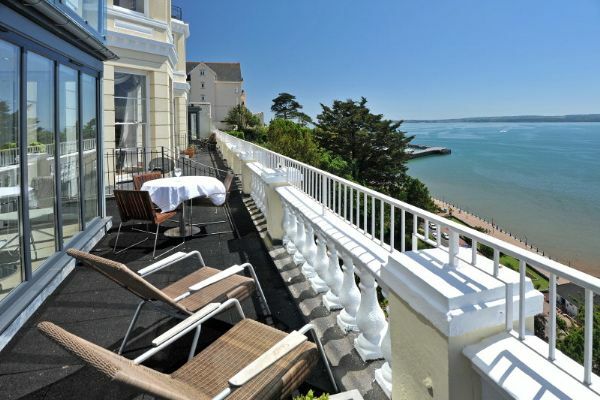 You can almost hear the lapping of the waves, when gazing out at the majestic coastline from the large wrap around balcony. 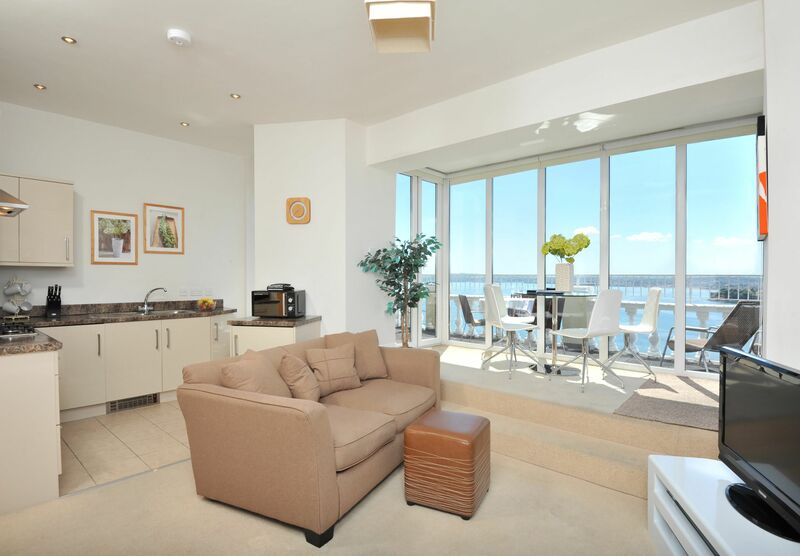 The living room is illuminated due to the large French windows, dining area is spacious and the double bedroom is comfortable. 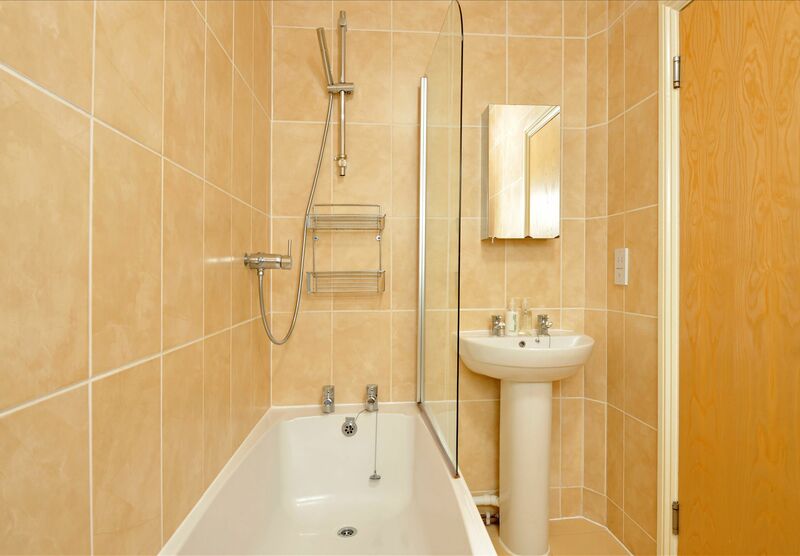 The apartment includes a modern bathroom with shower over.